Alejandra Marano, Executive Director of “Construir TV” and “Construir CINE: International Labour Film Festival,” was a member of the jury of the 2018 Buenos Aires International Documentary Film Festival (FIDBA), which took place from September 10 to 16. The awards were given in the presence of directors and juries on Saturday 15 September. 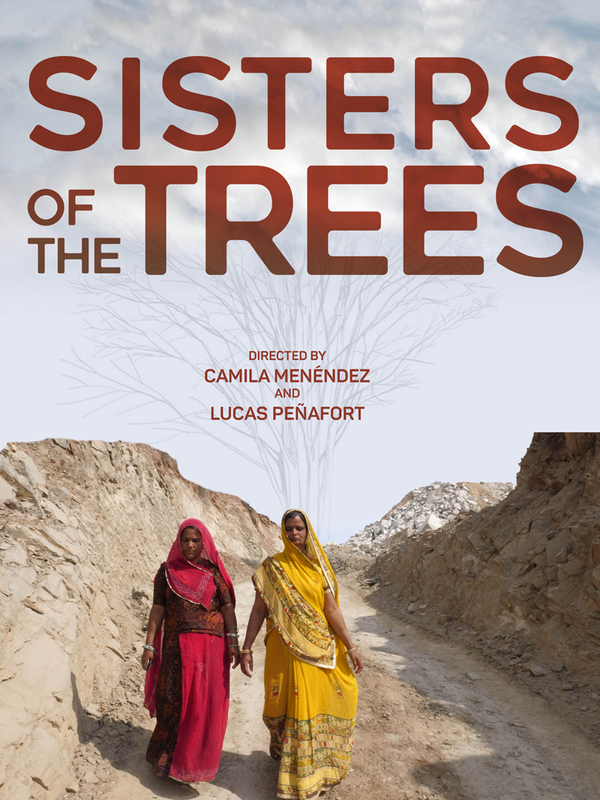 The documentary chosen by Construir Cine was “Sisters of the Trees,” a film about a village called Piplantri in Rajasthan, India, where people celebrate the birth of a girl in the family by planting 111 trees in the village's pastoral community. This initiative began in 2005 and has already turned Piplantri into an oasis. Where there was only mining waste, lack of water and violence against women, today there are green areas, drinking water, literacy, and vast employment opportunities for local people. Construir Cine joined the National Program for Culture in Penitentiary and Post Penitentiary Spaces of the Ministry of Justice and Human Rights for the screening of films of the fifth edition of the festival., which took place from 10 to 16 May. In coordination with civil society organizations and the Federal Penitentiary Service, topics such as today’s world of work, cooperativism, and their specific problems, among others, were addressed in intramural spaces. These activities were thought from a perspective of work that, in a transversal way, reaches each of the actions carried out by the Ministry of Justice, attending to the demands of our population. A series of informative talks were proposed under the following theme: “Today’s world of work, cooperativism, and their specific problems.". Debate posterior a la Proyección de "Barrefondo" en el Complejo Penitenciario I de Ezeiza. 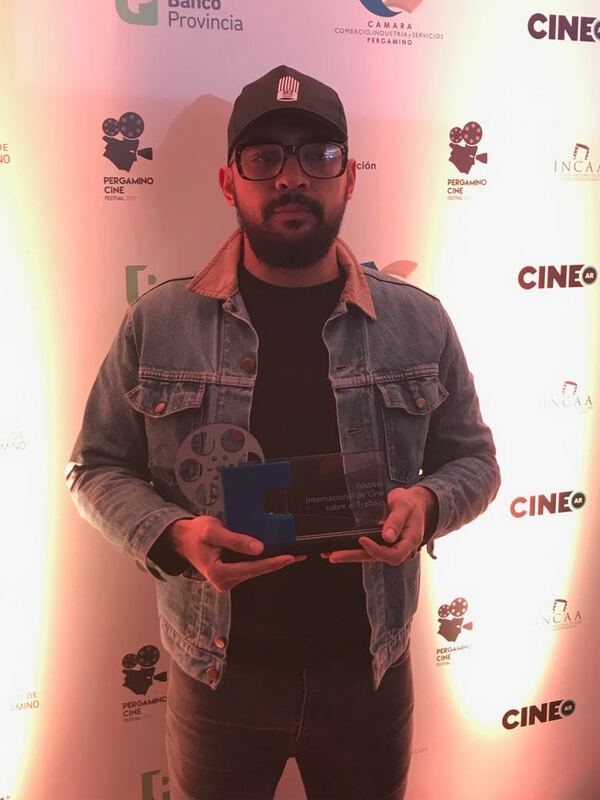 Construir Cine was part of the Jury and presented the Prize at the London festival which, for the first time, included features as well as short films by new film talents. The fifth edition of the London Labour Film Festival put modern slavery at the center of competition and was held in London at the Prince Charles Cinema. The festival was supported by leading commentators and politicians, including The Guardian columnist Owen Jones, filmmakers Ken Loach and Mike Leigh, and workers’ deputy Catherine West. 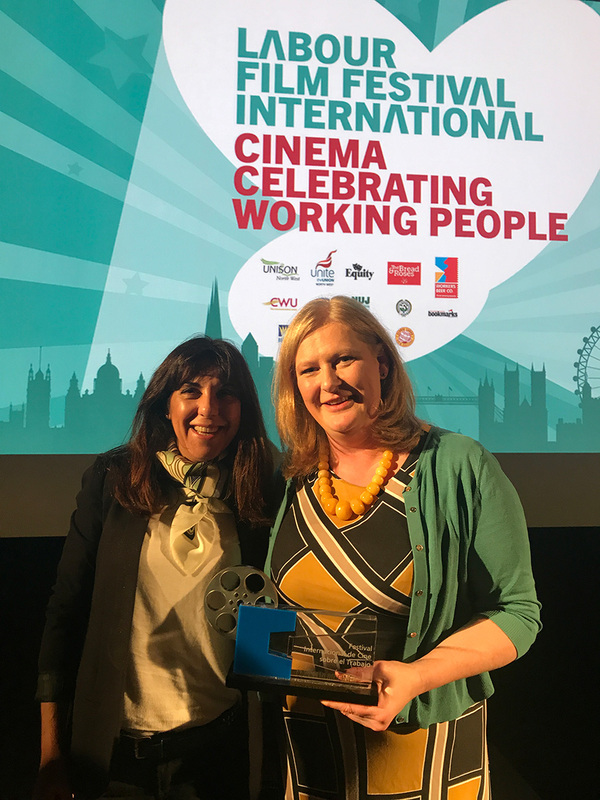 The London Labour Film Festival was first held in 2012 and receives support from Unite, Unison, BECTU, the Firefighters Union, and the Professional Football Association. The festival is part of a growing network of more than 30 labour film festivals around the world. MORAG LIVINGSTONE Directora del Film "Belonging" Ganador del Premio Construir Cine. The International Labour Film Festival presented the Construir Cine award at the Pergamino Film Festival by Alejandra Marano, executive director of Construir TV. The film “El Aprendiz” won the award, making it into the 5th edition of Construir Cine in 2018. 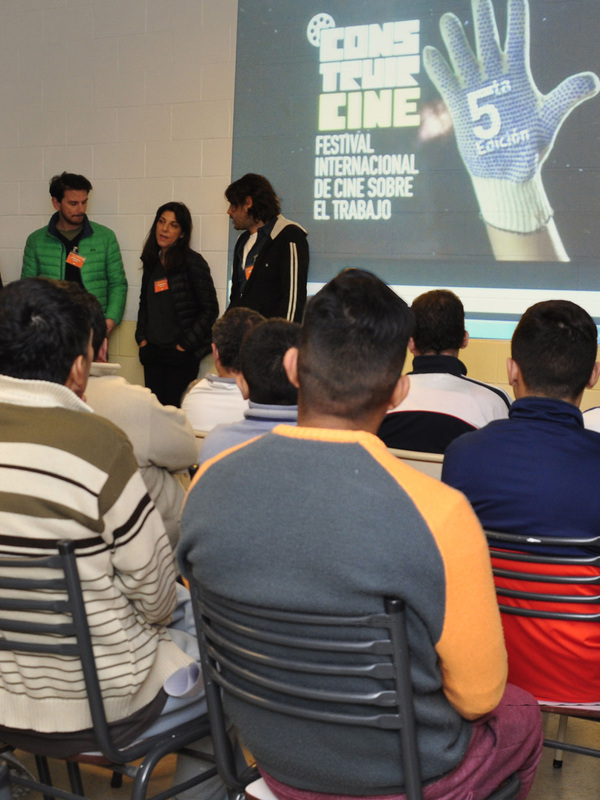 Pergamino Film Festival is organized by the Municipality of Pergamino, through its Sub-Secretariat of Culture, and UNNOBA (National University of the Northwest of Buenos Aires), with the support of INCAA, the Federal Ministry of Culture, and Cine.AR.